A conduct case against a district judge in the Mon Valley has been dismissed after he successfully completed a mentoring program. 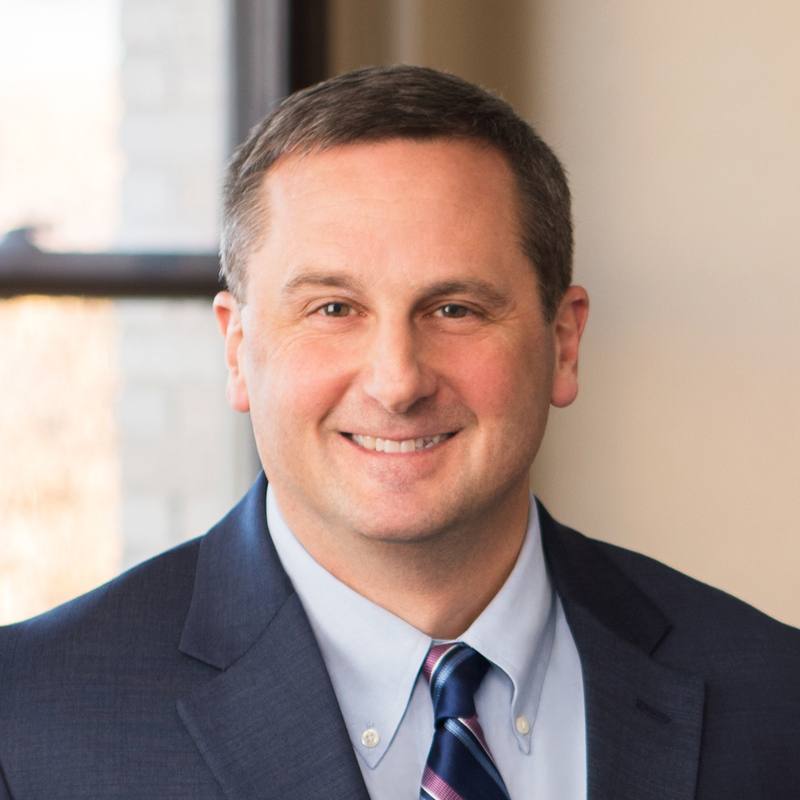 The Pennsylvania Court of Judicial Discipline last week dismissed the case against Mark Wilson, ruling he successfully completed what is known as a judicial diversion program designed to restore integrity to his office, online court records show. Washington County President Judge Katherine B. Emery removed Wilson from hearing criminal cases in March after learning he was before the judicial discipline court regarding complaints about his behavior behind the bench. One issue before the court was Wilson’s decision to jail Monongahela Mayor Bob Kepics in 2012 on a criminal charge approved in a private complaint in a case that should have been handled civilly. The court also said Wilson should have disqualified himself because his impartiality could have been questioned in the Kepics case, which was eventually withdrawn. Wilson also was accused of demonstrating an angry demeanor and allegedly made intemperate comments to a state constable he instructed to serve an arrest warrant on Kepics. Wilson has repeatedly denied the accusations. Rather than remove him from the bench, the court ruled in March that District Judge Jay Weller in North Strabane Township would oversee Wilson’s court to promote public confidence in his Monongahela office. “Judge Wilson was honored to take part in the program, and he is a better judge for the experience,” said Wilson’s attorney Christopher Carusone of Harrisburg in a news release Thursday afternoon.